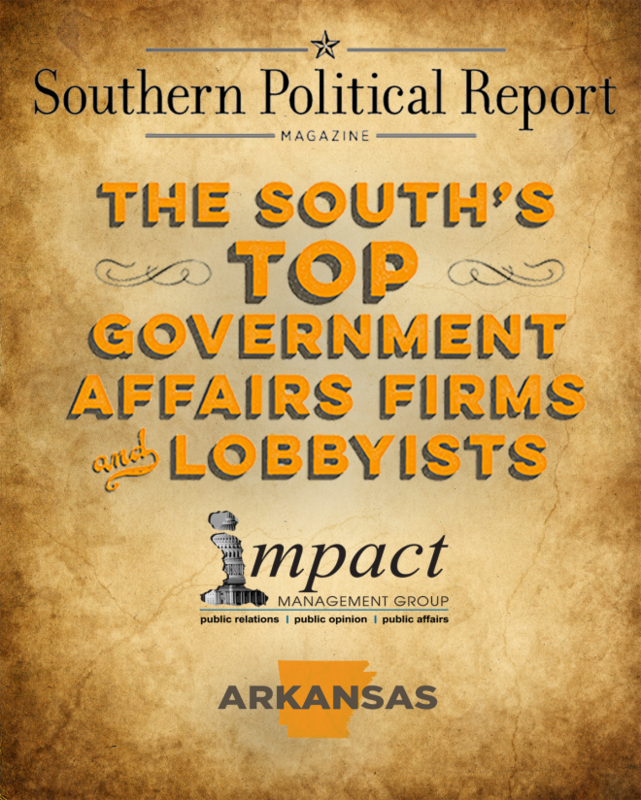 In its Summer 2015 publication, Southern Political Report – a quarterly journal about politics, government, business and life in the South – released it’s rankings of “The South’s Top Government Affairs Firms & Lobbyists”. Impact Management Group was recognized in the “Small Firms” category for it’s lobbying work in state of Arkansas. To access an online copy of the latest edition of SPR, please click here.